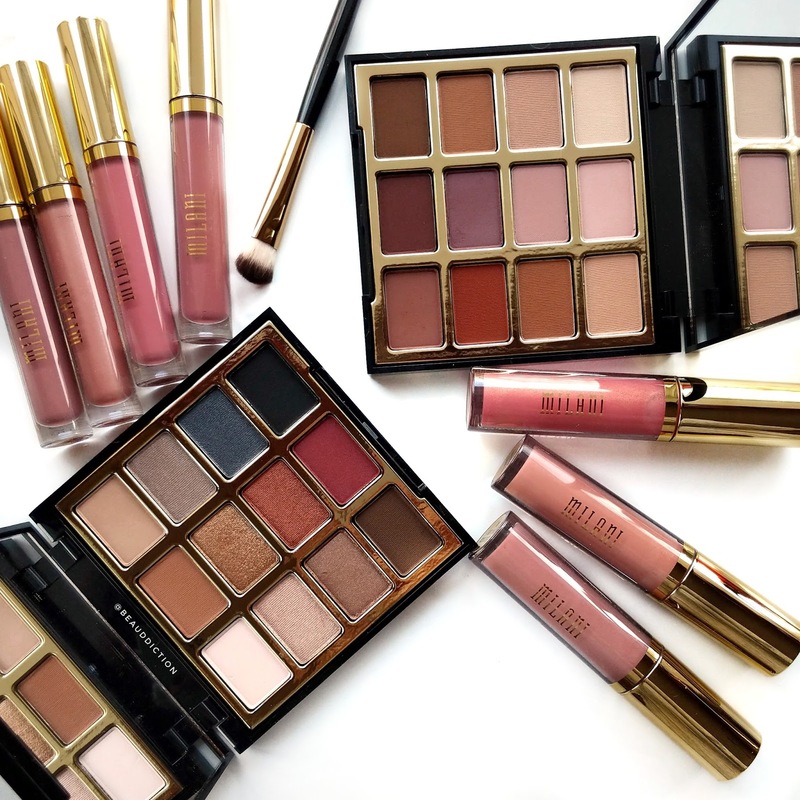 Milani Cosmetics recently released some brand new products on their website, including two eyeshadow palettes, shiny liquid lipsticks, and plumping lip glosses! There are also some new highlighters which I didn't end up getting just because I have too many powder highlighters at the moment and these days I've been gravitating toward cream formulas for my drier skin. First up are the two new eyeshadow palettes, Most-Loved Mattes, and Bold Obsessions. I was so excited to see these because their 6-pan Everyday Eyes palettes are some of my favorite at the drugstore! These include 12 shades, plus a mirror and the packaging looks very high-end (they remind me of Stila). They are definitely more on the expensive side for a drugstore palette ($20 on their website) but the good news is, I've gotten reports on Instagram from people who have seen these popping up at Walmart for $14.96, which is a lot more reasonable. For some reason, the prices are always higher on the Milani website...for example, the Everyday Eyes palettes are $13 there, but only $8.99 in drugstores. I have no idea why there's such a difference, but oh well! 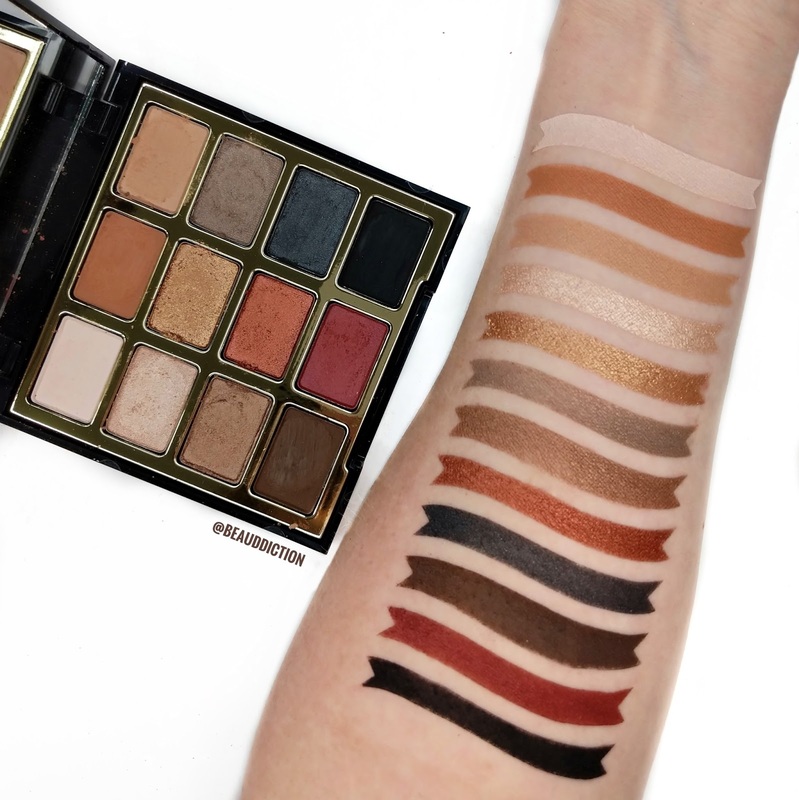 Most-Loved Mattes is a beautiful, everyday palette and I love seeing an all-matte palette with 12 shades at the drugstore. The shade range is gorgeous and easy to wear and I love that they arranged the palette so that you can start at the top of each column and go down vertically to create a look. 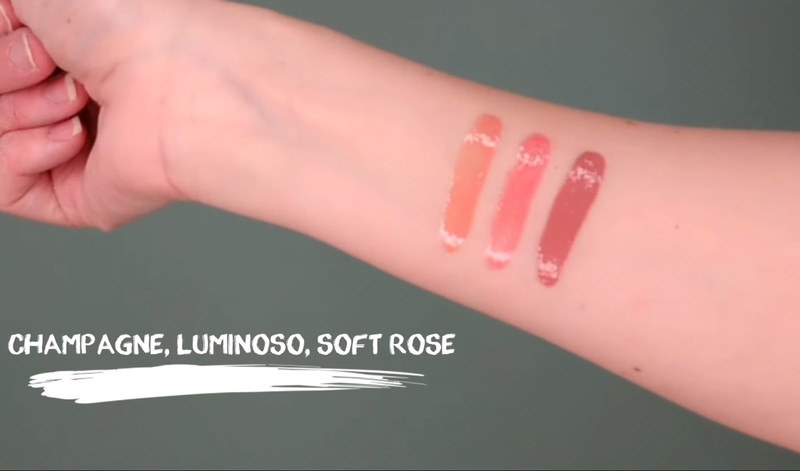 I've been using the rosy/purple shades in that middle column so much lately, and the formula is so easy to use. It feels super soft without a ton of powdery fallout, and blends so nicely on my eyes. 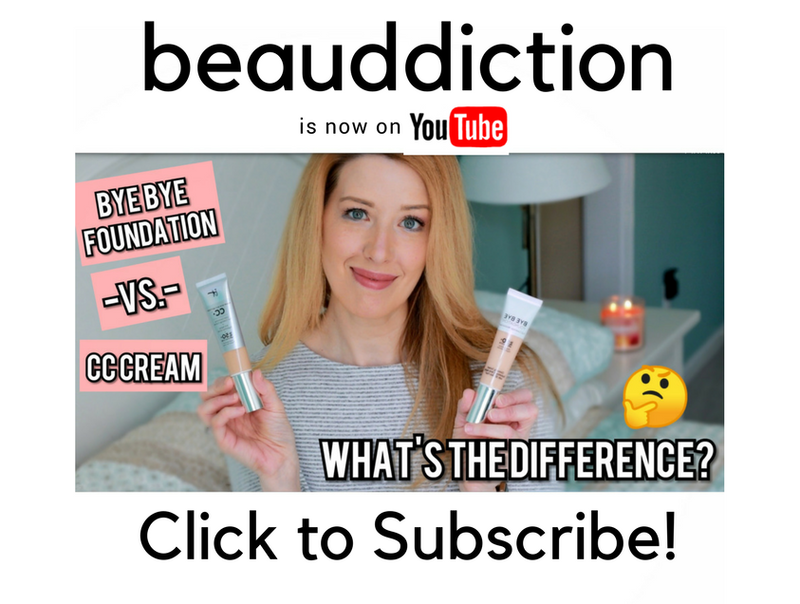 It also has great lasting power...over a primer especially my eye look still looked great by the end of the day (although they also work pretty well without primer!). Bold Obsessions is a little bit deeper and smokier with some shimmery and metallic shades mixed in with mattes. 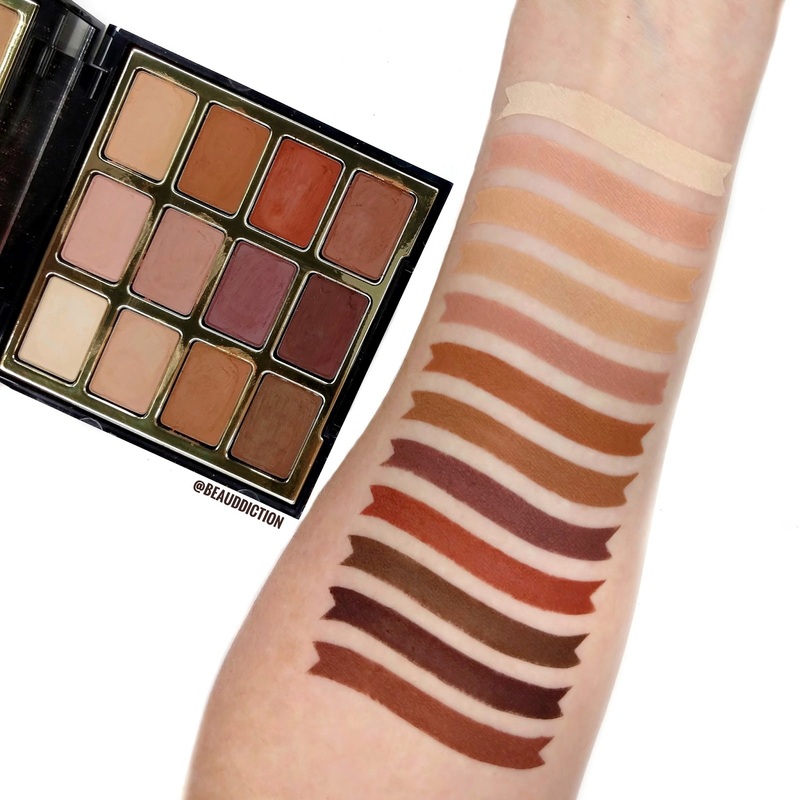 Just like the Most-Loved Mattes palette, the matte shades are very soft and blendable. The shimmers feel creamy and buttery, while the golden metallic shade has a bit of a soft, flaky texture (as many metallic shades do). I've found that the shimmery shades are a bit more dense and don't show up as well as I'd like them to when I use a brush...I actually prefer to dab them on with my finger for the most impact. You can also go in with a wet brush and they work fantastically that way as well. The new Amore Shine Liquid Lipsticks ($9) are one of the best lipstick formulas I've tried in a while! They're a hybrid of a liquid lipstick and a gloss so they give you full pigment in one swipe, but also that shiny finish of a gloss that makes your lips look smoother and fuller. They go on so smoothly with no streaking and they feel lightweight and not sticky at all. They also don't have any scent which is really nice! Last but not least, Milani released a new line of gloss called Keep It Full Nourishing Lip Plumper ($9). Unlike traditional lip plumpers that irritate your lips in order to plump them up, these contain peptides to stimulate collagen production in your lips, which plumps them over time. They also contain hyaluronic acid to nourish your lips and keep them feeling hydrated. The formula on these is more like a gloss and out of the shades that I got, Champagne and Luminoso have a tiny bit of shimmer and go on a bit more sheer. Soft Rose on the other hand, has no shimmer and goes on more opaque. What do you think of all the new products? Milani is definitely one of my favorite drugstore brands these days!